State-of-the-art restaurant point of sale technology is the key to successfully navigating today’s competitive restaurant landscape. 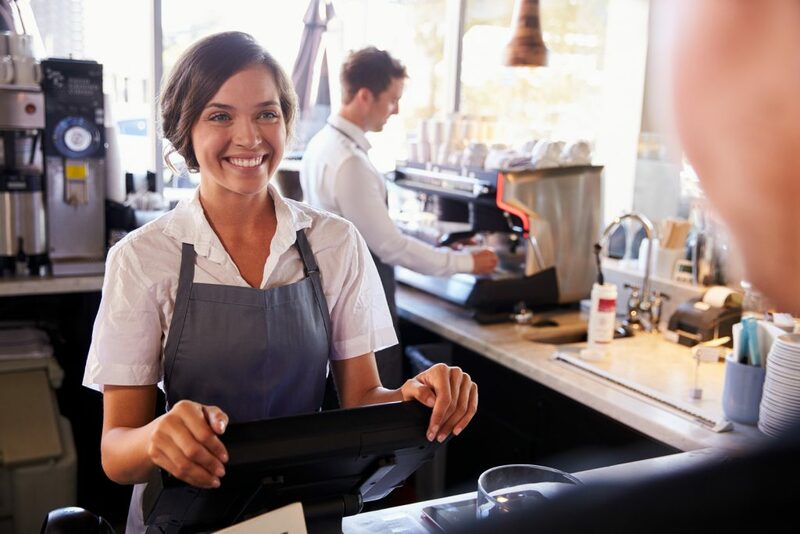 Interstate Cash Register, which has served the restaurant industry since 1992, has decades of experience providing restaurant POS solutions and has a comprehensive understanding of what restaurants need from POS technology. We also back our solutions with service and support to help you get the most out of your investment. Interstate Cash Register partners with industry leaders to provide easy-to-use, reliable, and secure POS solutions. We recommend embedded POS systems, which are designed solely for point of sale functions and eliminate the ability to use the POS system for other activities. This provides enhanced security and increased productivity. We also recommend a system of redundant backup in which each terminal backs up the other and, in the event of an internet outages, they operate offline and sync when the connection is restored. In addition, we can provide your restaurant with mobile POS options that enable restaurant staff to take orders and payment at the table and transmit orders to the kitchen more quickly and efficiently. Interstate Cash Register also offers a variety of kiosk and self-serve solutions. 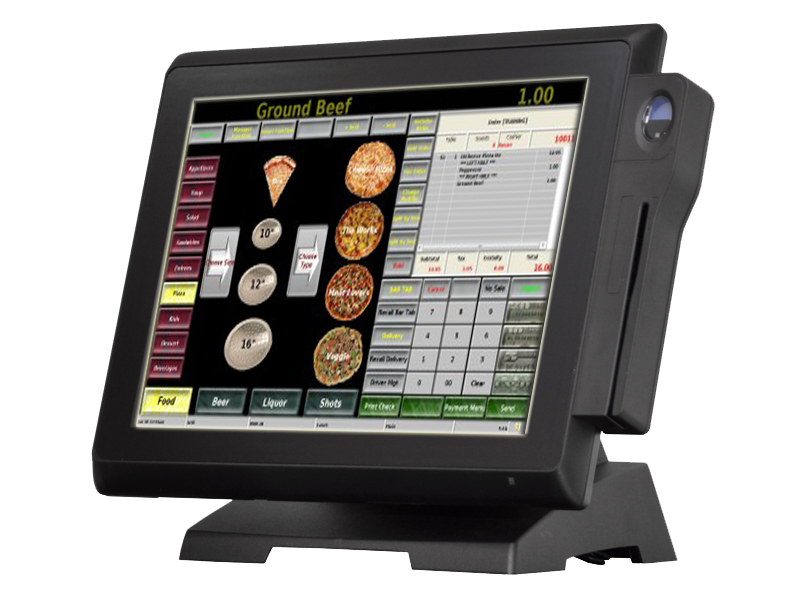 We can help you expand the functionality of your POS system with additional packages including kitchen video, kitchen printers, liquor systems, cameras, digital signage, online ordering, loyalty, and gift card solutions. Regardless of the type of POS system you select, we ensure the solutions we provide are reliable and cost-effective, giving our customers outstanding POS functionality and exceptional value. Scroll down to see a number of the Restaurant Point of Sale Solutions we carry and click for downloadable data sheets with complete product information. The Breeze is powered by the most feature-rich software of any product in its class. This system is designed for a wide variety of restaurant concepts including Casual Dining, Fine Dining, Pizza Delivery, Bars and Nightclubs. 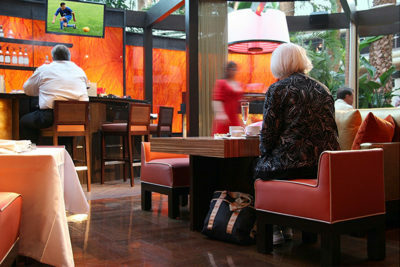 The Breeze is scalable from a single, stand-alone terminal to a chain of restaurants with a network of terminals at each location. The system uses compact flash memory rather than a traditional hard disk drive, improving reliability and reducing maintenance. 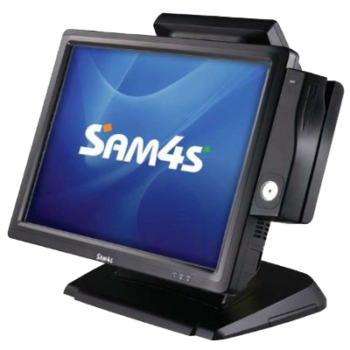 The SAM4s SPT-4740 is a high-performance and reliable touchscreen terminal. This fanless terminal is ideal for harsh environments like pizzerias, QSR, and bakeries, and its powerful CPU makes it a smart choice for demanding restaurant POS applications.